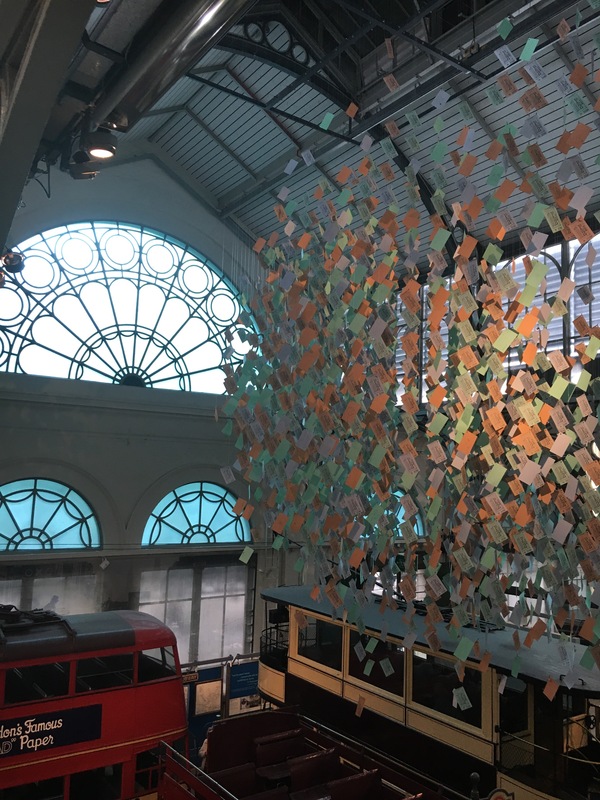 Today we thought we’d share with you our recent trip to the London Transport Museum. Adult tickets at £17.00. Tickets allow unlimited daytime entry to all Museum galleries and temporary exhibitions for a whole year. Children and young people under 18 go free (under 12s must be accompanied by an adult). We had a lovely morning clambering aboard tube trains, driving buses and learning about transport. We arrived just after 10am which is when the museum opens. I’d high recommend doing the same as it is quiet for about the first half an hour or so, and then school groups seem to start arriving. Which is absolutely fine, of course, but can be a bit overwhelming for little ones. 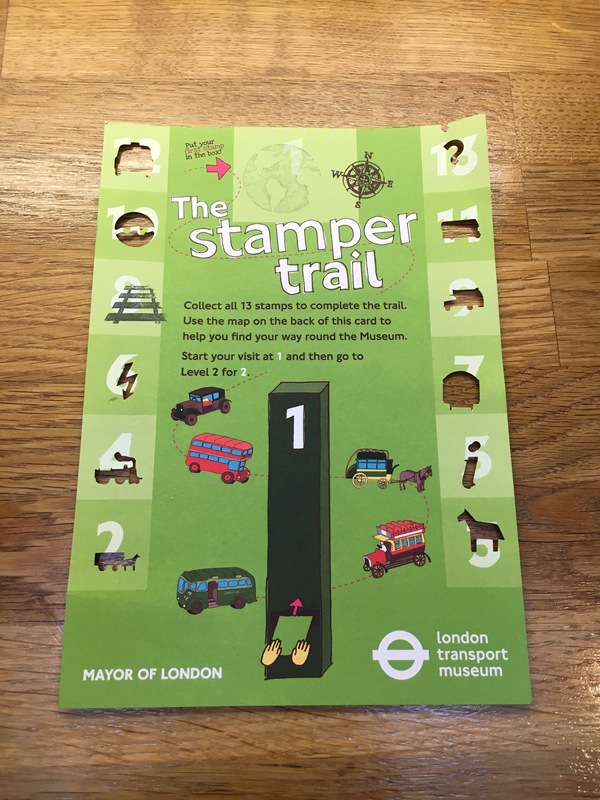 We explored the museum at our own pace, following the children’s lead and looking out for the ‘stamp stations’ to complete the ‘stamp trail’. 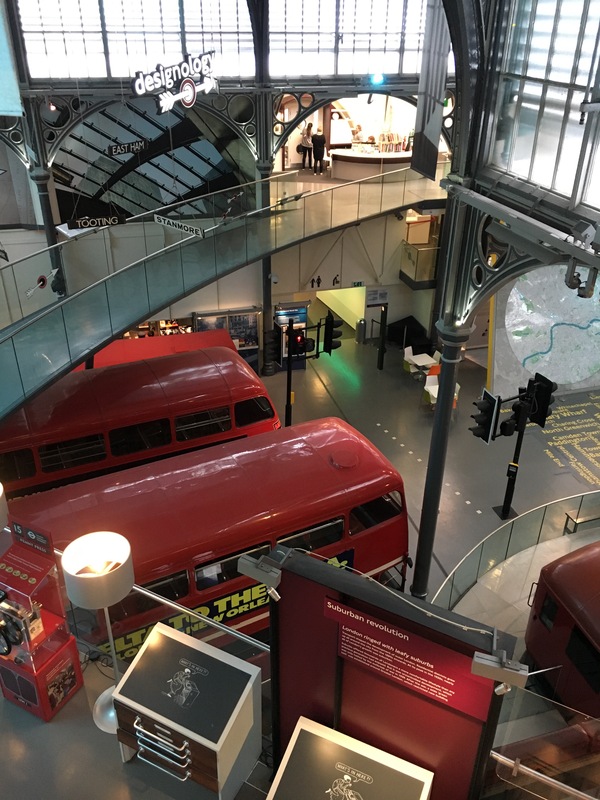 The London Transport Museum offer different activities both during term time and the school holidays. 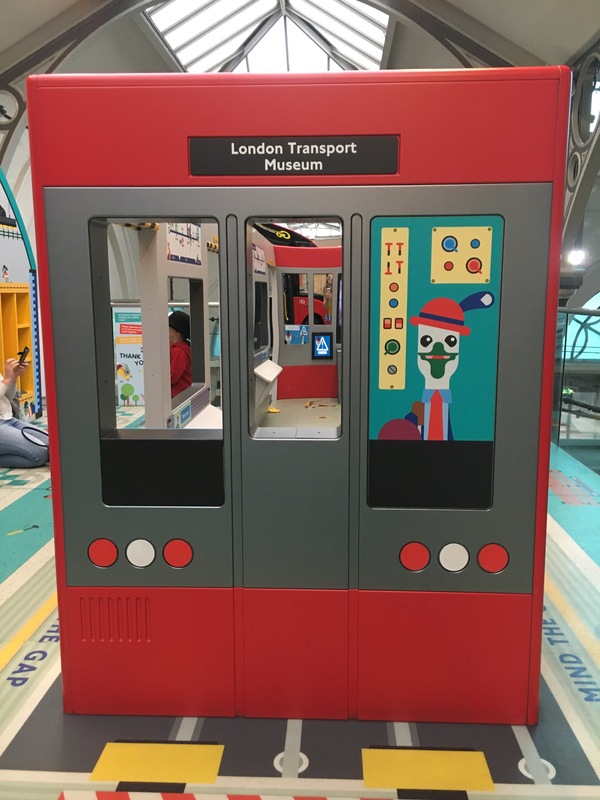 There are also designated areas for children to play like the ‘All aboard’ family playzone and Baby DLR area. They also offer singing time which you will be told about when you arrive. There is also a cafe, Upper Deck (cafe/bar) is on the mezzanine floor within the shop. The cafe served a good amount of children’s food – with Transport inspired names such as chicken trains and beans on a bus. As well as a good selection of sandwiches, mains, salad and soups. Overall I would highly recommend the Transport Museum. 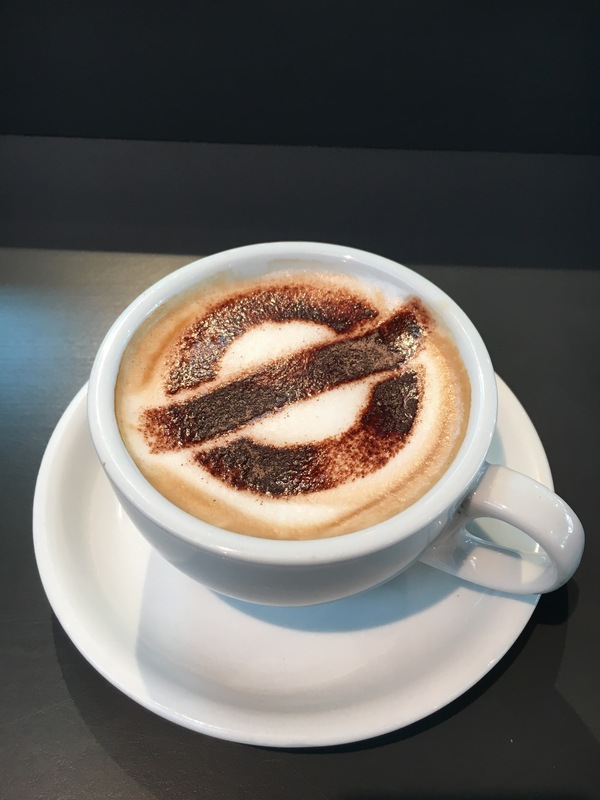 We will return soon as every ticket gives you a years entry to The London Transport Museum.